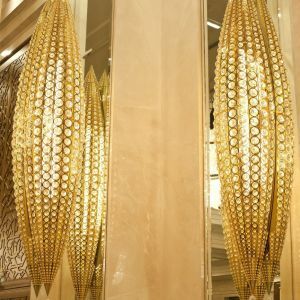 The collections of handcrafted lighting fixtures narrate the story of glass in its various forms. 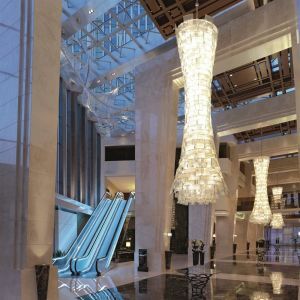 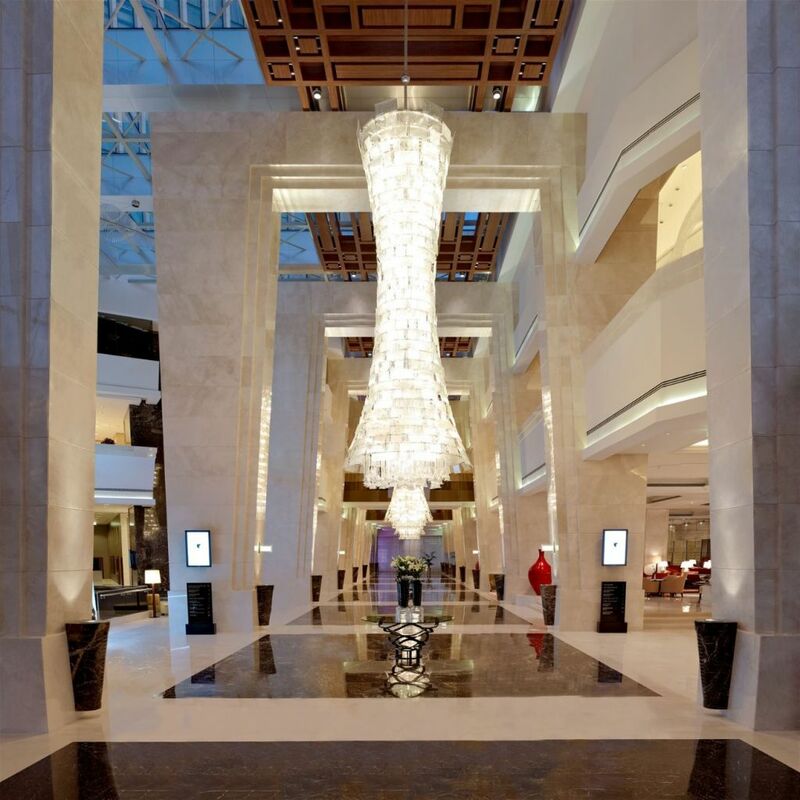 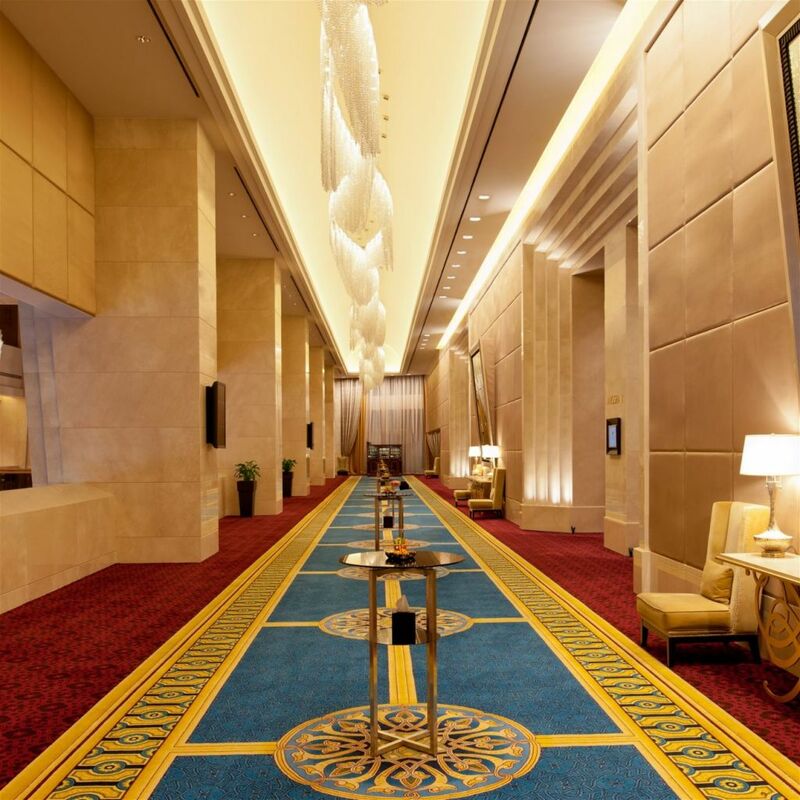 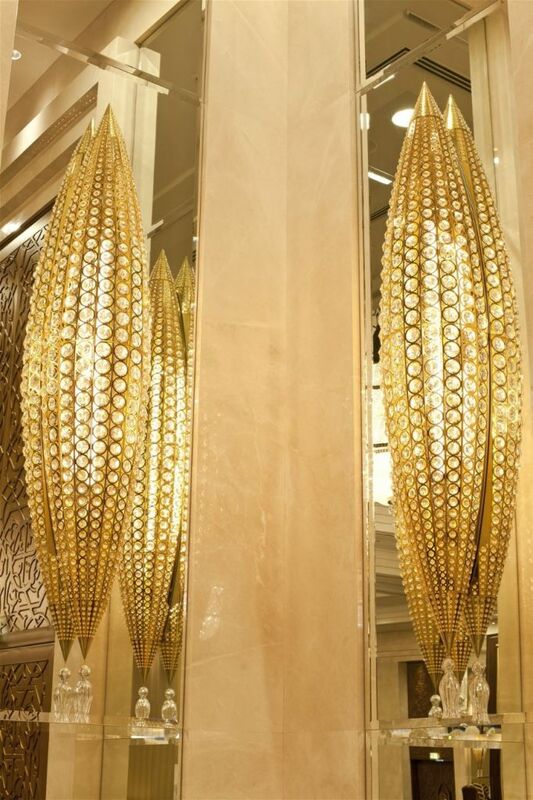 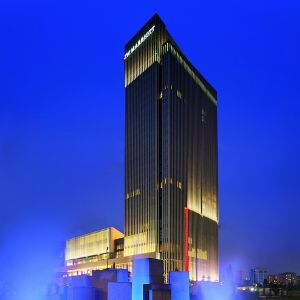 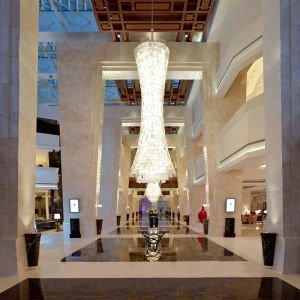 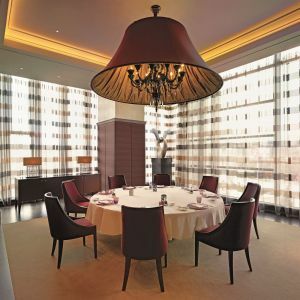 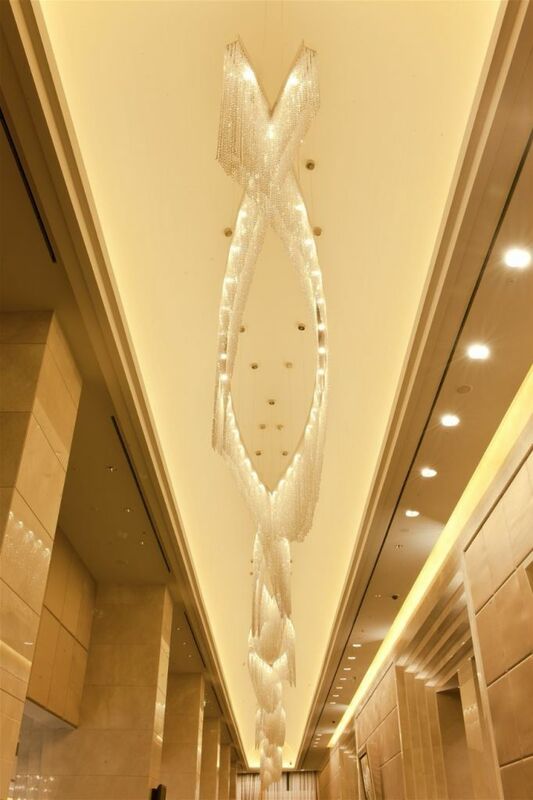 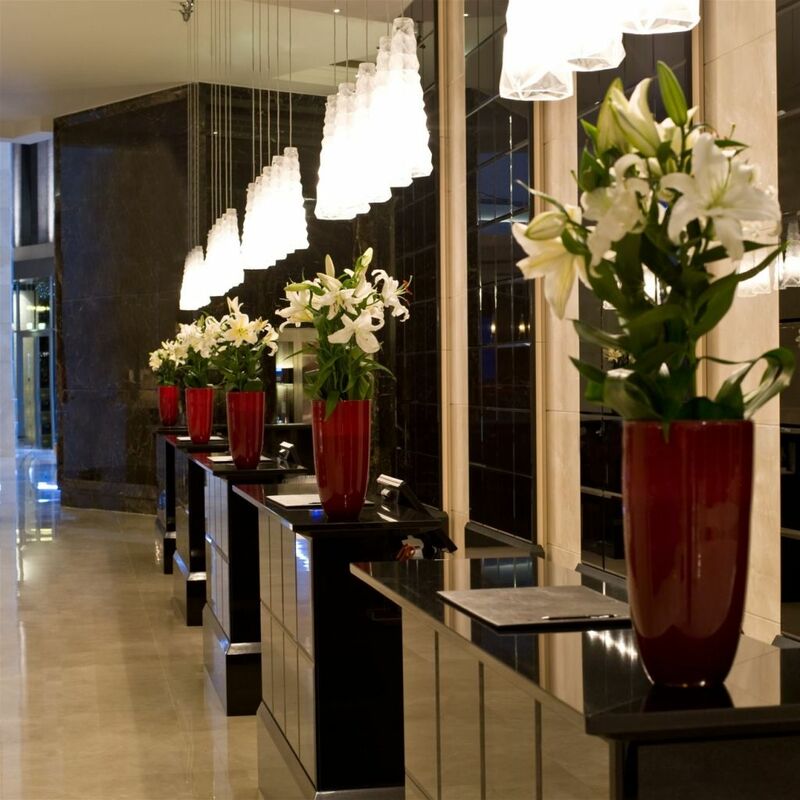 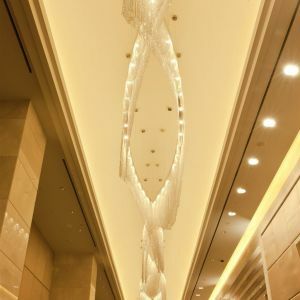 The hotel lobby is dominated by a grouping of three wonderful seven-meter-high chandeliers. 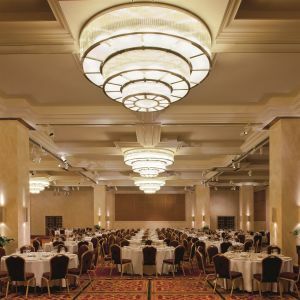 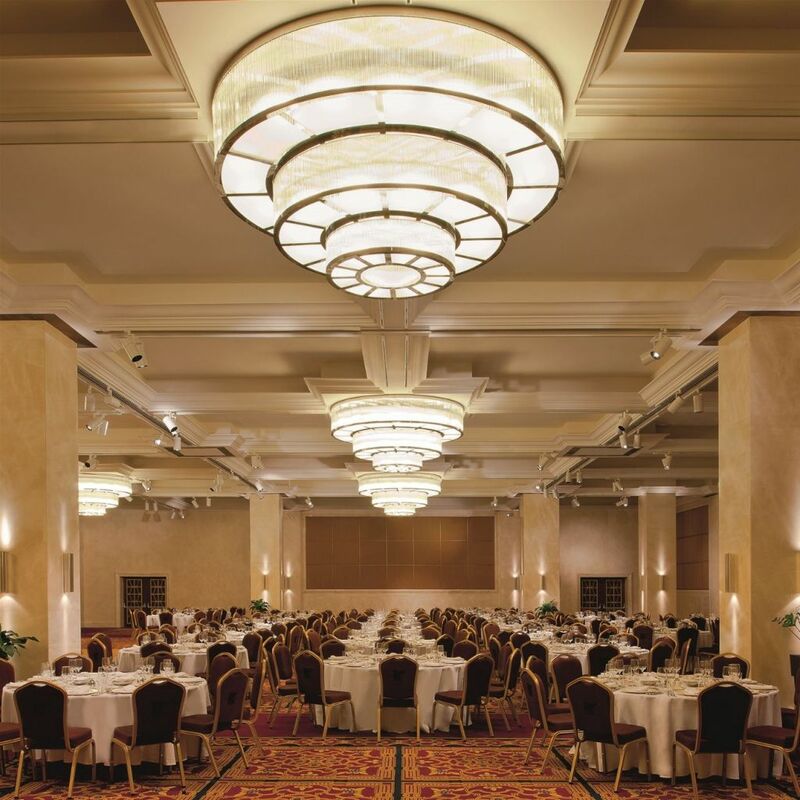 The ballroom is furnished in a traditional style, though the lighting fixtures illuminating its interior are anything but traditional. 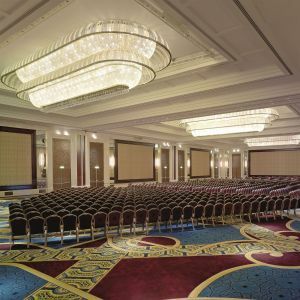 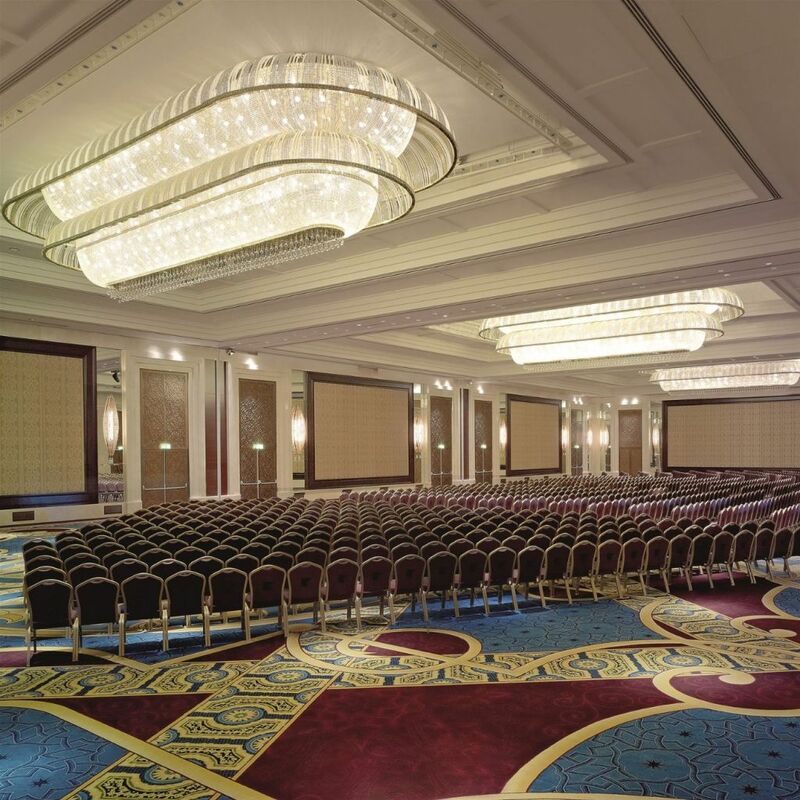 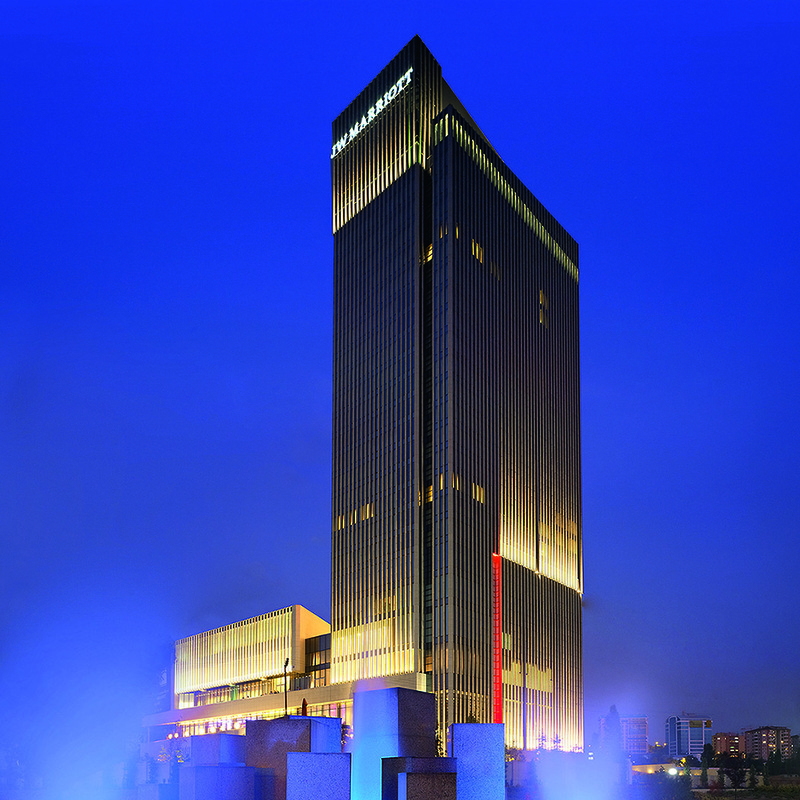 Other spacious rooms designed for conferences, exhibitions, as well as traditional Turkish weddings are located on the hotel’s lower level.